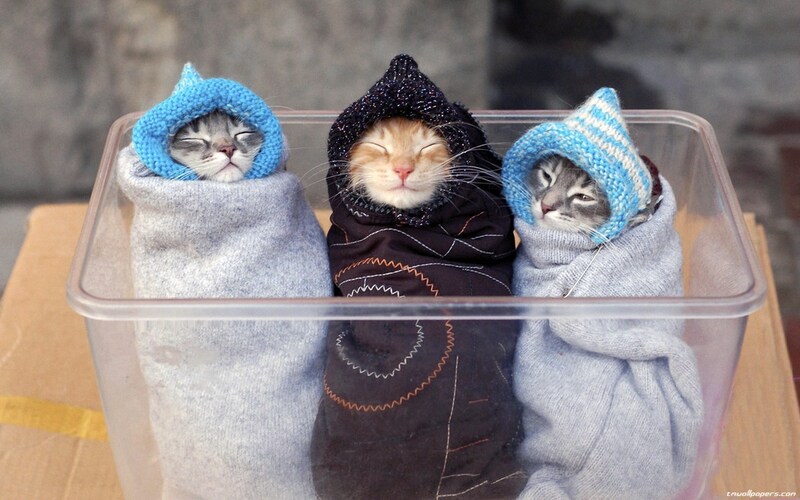 Today’s best cat pictures from our Facebook page – ‘Like’ us on Facebook to be the first to see these every day. 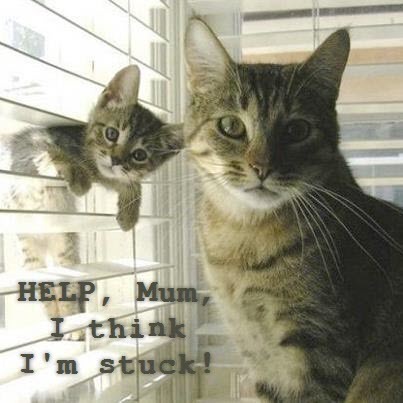 Stuck Kitty….. You know how this feels, right? 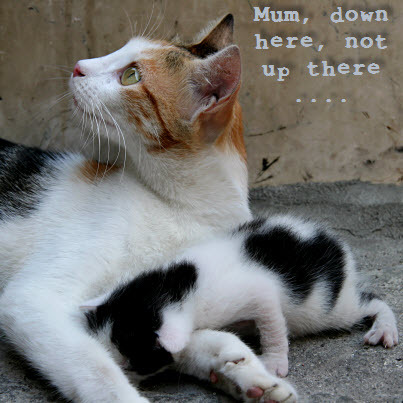 Today’s best cat pictures from our Facebook page – ‘Like’ us on Facebook to be the first to see these every day. Good advice right there! 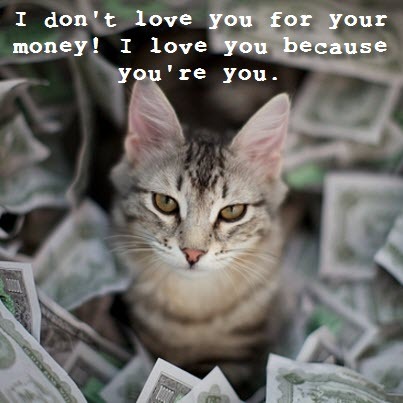 And it’s good to know that they love us for the right reasons. Is your cat shy? And finally, it’s all too much for this sleepy cat!